Board-Certified Allergist Hetal Amin, M.D., knows all too well what life is like with allergies. Ever since she was 5 years old, she has suffered from allergic conditions. 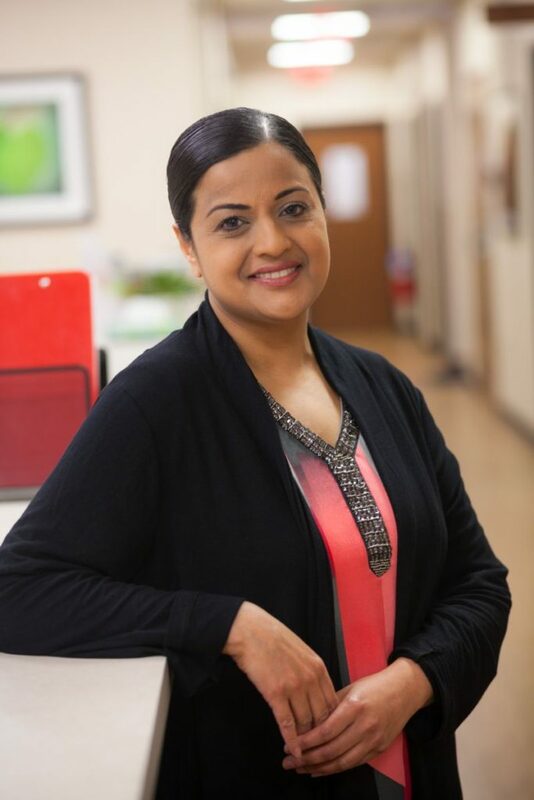 Now as an allergist for Morris Hospital Allergy Specialists, Dr. Amin not only knows what a patient is feeling when experiencing these conditions, she also knows the best methods for helping them to feel better. 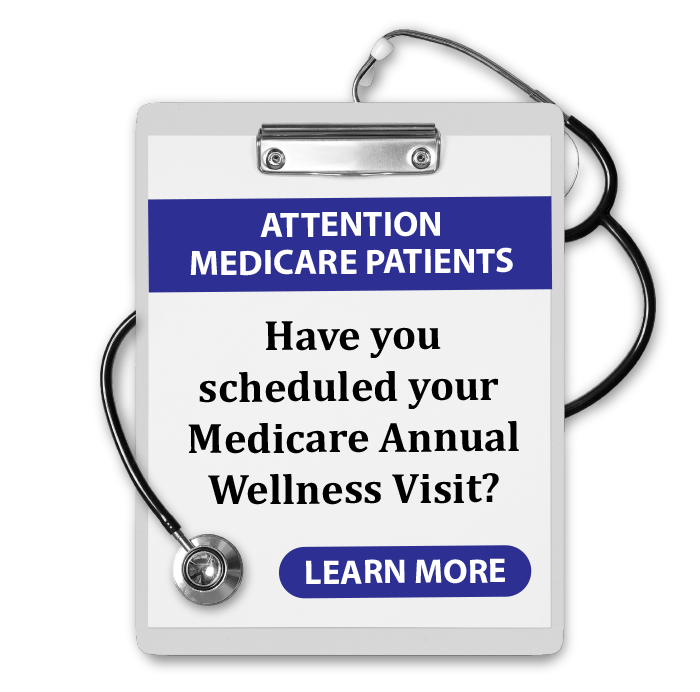 To schedule an appointment or request more information about our services, please call 815.705.1300. Hours: Mondays, 9 a.m.-5 p.m.; Thursdays, 8 a.m.-4 p.m. 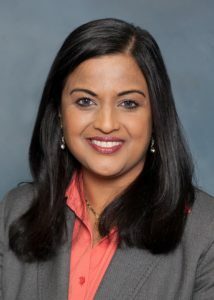 Hours: Tuesdays, 9 a.m.-5 p.m.
A native of the Chicagoland area, Dr. Hetal Amin attended the University of Chicago for her undergraduate and the University of Illinois at Chicago for medical school. She completed her residency in internal medicine at the University of Illinois Hospitals, followed by fellowship training in Allergy/Immunology at the University of Cincinnati Medical Center. She also completed training at the Cincinnati Children’s Hospital, which has allowed her to incorporate pediatrics into her practice. Dr. Amin was in private practice in the western suburbs before joining the Morris Hospital medical staff. As a patient advocate, Dr. Amin is committed to establishing long-term relationships with her patients. She believes in preventive care and encourages patients to actively participate in their health management. Dr. Amin helps patients stay healthy by carefully listening to their concerns, keeping them informed about preventive measures for allergies, and discussing their best diagnosis and best treatment options for allergic disorders, all while treating patients with respect, dignity, compassion and adhering to the highest ethical standards of honesty, integrity, confidentiality, and quality. To schedule an appointment with Dr. Amin, please call the Morris Hospital Allergy Specialists at 815.705.1300. Please bring a list of current medications and doses when you come to your appointment. For all new patients and followup testing appointments, please hold all antihistamines and decongestants 48 hours prior to the appointment. For your convenience, we suggest that you download and complete our New Patient Registration Form before coming in for your office visit.